Dr. Halvorsen’s insight into dentistry goes beyond the issues directly involved in the mouth, i.e. receding gums, peritonitis, gingivitis etc., (although these are covered), as he also delves into the deeper and more general health problems that can be caused- not just by bad dental hygiene, but also by the materials used in dentistry today, (e.g. posts, amalgams etc.) 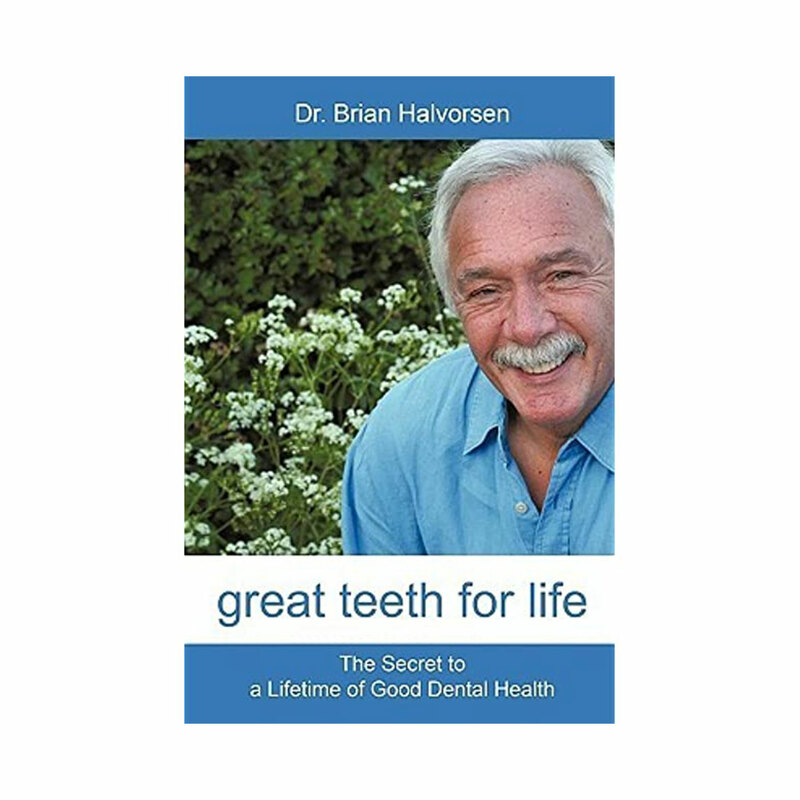 Dr. Halvorsen gives many health tips to keep your teeth for life.